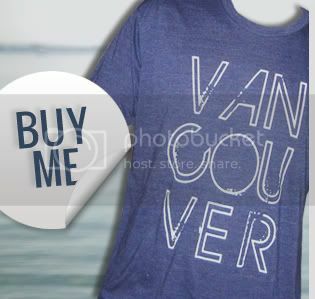 Cheap Things To Do In Vancouver In June! 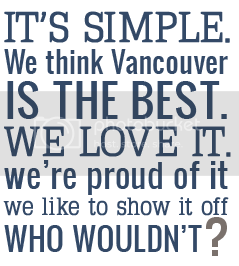 June 5- Love Vancouver, Love Your Planet Festival: We highly recommend this event, mainly due to it's name. Actually, we would recommend it regardless. Love Vancouver, Love Your Planet is a free outdoor family event that promotes green and healthy living. Live music, vendors, and kids activities guarantee a good, eco-friendly, time! Maybe the Canucks Green Men will be attending! June 10-12- EAT! Vancouver: This is the event for those people who like to smell food, buy food, take pictures of food, prepare food, write about food, watch other people make food, discover new food, listen to people talk about food, or just plain old eat food. Sample appetizers, sip wines and beers, shop from over 250 vendors, and be entertained by celebrity chefs and cookbook authors. Yum! Tickets are $14 in advance or $16 at the door. June 19- Car Free Day! : Started on Commercial Drive in 2005, Car Free Day has become a Vancouver tradition and a statement of how environmentally conscious Vancouverites are. Spreading over multiple locations (Commercial Drive, Main Street, West End, Kitsilano, and North Vancouver) the event includes street parties, performers, and local artisans. Spend the day doing a tour of each neighborhood! Just remember.... don't drive! June 24-July 3 -TD International Jazz Festival: 1800 Musicians. 400 Concerts. 40 Venues. If you're a music fan hopefully those are good enough numbers for you to bet on having a great time finding amazing music to listen to. Noted as one of the best jazz festivals in the entire world, the International Jazz Festival really is one of the many reasons to love Vancouver. Even if you're not a jazz enthusiast, with over 150 free concerts happening throughout the city you really have no excuse not to at least check it out. June 25- The BC Lung Association's RUSH: Race And Urban Scavenger Hunt: Quite possibly the event we are most excited to present to you, ever, in the history of our monthly event listings. Perhaps it's the pirate blood in us, or our love of The Amazing Race, or the fact that it's about people having fun for a good cause, but we like this event. A lot. Teams of two scour Vancouver on foot and by public transit to complete 10 Checkpoint Challenges within a 6 hour time limit. The winning team wins a TRIP FOR TWO AROUND THE WORLD! Registration is $25 per team member with a minimum $200 raised by race day. Oh, and did we mention there's also an online contest to create a video showing why your team is unbeatable? Yeah, just another reason we love this event. 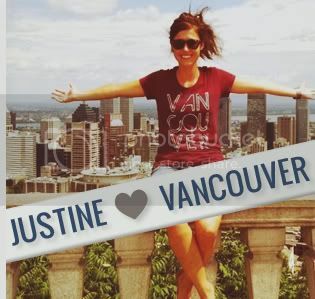 As always, keep sending us pictures wearing your Vancouver, we love you shirt around town. Especially if you attend any of these events! And if you're hosting an upcoming event you'd like to partner with us on, send us a note!